 D & M Corvette Specializes in sales of all year Corvettes, Hot Rods, and Muscle Cars and more. We also provide Service, Restoration, Fabrication, Parts, and Performance services. This year we are celebrating our 33rd year of service at our only location in Downers Grove, Illinois. “Don’t let our name fool you”, we are more then just corvettes,we are pure and all around car enthusiasts! !